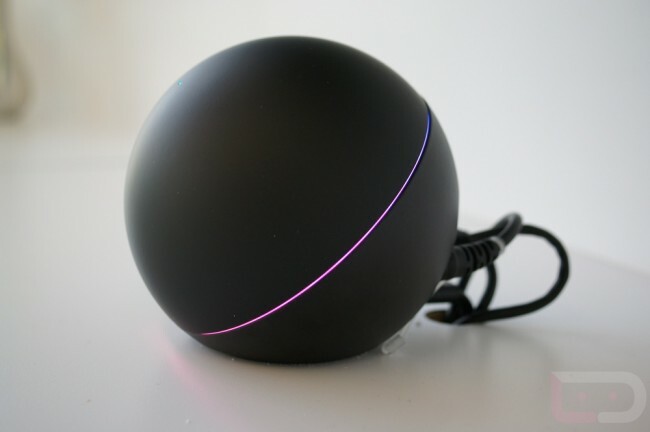 This morning, Google updated the Nexus Q page in Google Play to read “no longer available for sale.” This may not seem like news at first glance, but up until today, the page read “This device is not for sale at this time,” giving us some hope that it would eventually return. We aren’t sure if this new status change means it’s never coming back or not, but it certainly doesn’t sound positive. In fact, the Galaxy Nexus and 8GB Nexus 7 both say “no longer available for sale” and definitely not ever coming back. As you may recall, the Nexus Q went into limbo back in July as Google took it back to drawing board to re-work its features. They also rewarded early pre-orderees with free devices. Since then, we haven’t heard one word about the device, though we were crossing fingers that it would return as an all new home entertainment beast at this year’s Google I/O. We’ll see.